You’ve been called names. You’ve been harassed. You might have even been fired or denied employment. Sexual orientation discrimination at work is illegal – even if you do not actually identify as gay, lesbian, bisexual, or transgender. New Jersey law also prohibits perceived sexual orientation discrimination. So, it is illegal for an employer to discriminate against you because of the presumptions they made about your sexuality. 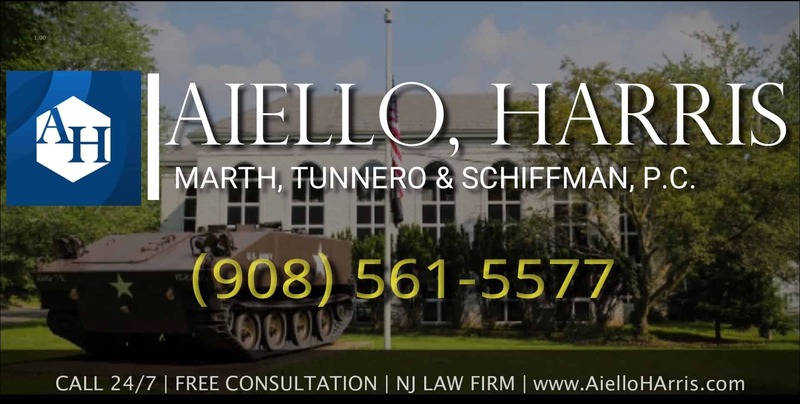 The NJ law firm of Aiello, Harris, Marth, Tunnero & Schiffman, P.C. 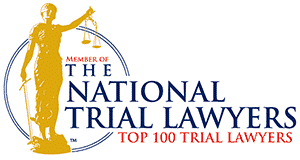 offers a full of range of employment law services for clients across New Jersey. Our lawyers understand the sensitivity of matters involving sexual orientation discrimination. 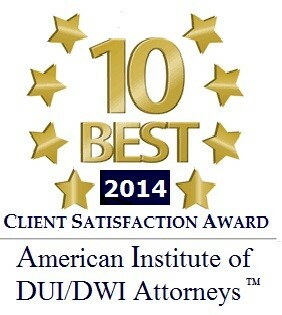 We handle your case with the utmost discretion so you can maintain your dignity during these troubling times. What is perceived sexual orientation? While it is none of their business, your co-workers or supervisors may make assumptions about your sexual orientation. Even if you don’t outright say whether you are gay or lesbian, people may come to incorrect conclusions about your sexuality. This is your perceived sexual orientation. The sexual orientation people associate with you with may have a basis in reality – or may be completely false. 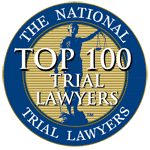 What is discrimination in the workplace in New Jersey? The New Jersey Law Against Discrimination (NJLAD) prohibits treating employees unfavorably or subjecting them to negative employment actions based on discrimination due to various protected traits. Sexual orientation and perceived sexual orientation is included under the umbrella of protected traits. Bullying – name-calling, taunting, teasing, exclusion from meetings and projects, offensive emails, and more. Sexism – comments and disparaging remarks about men, women, sexuality, and sexual orientation. Negative employment actions – termination, demotion, pay decrease, change in job assignment, and change in job location due to your perceived sexual orientation. Harassment – verbal, pictorial, written, and physical harassment meant to intimidate or disturb the victim. If you have questions about your specific situation, talk a discrimination lawyer at Aiello, Harris, Marth, Tunnero & Schiffman. 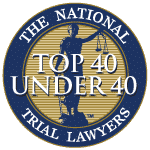 Our attorneys maintain a wealth of knowledge about the most up-to-date employment laws in New Jersey. Even if you are frightened of retaliation, embarrassed about the situation, or you don’t want to ensure a legal battle, you shouldn’t let any excuse stop you from pursuing justice. Discrimination isn’t just morally wrong – it’s illegal. 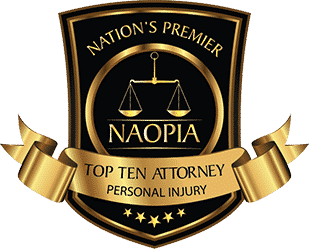 To discuss your case with a New Jersey lawyer, call the law firm of Aiello, Harris, Marth, Tunnero & Schiffman right away at (908) 561-5577 or contact us online today.